June 21st, 2016 will mark the 20th anniversary of Aboriginal Day in Canada. 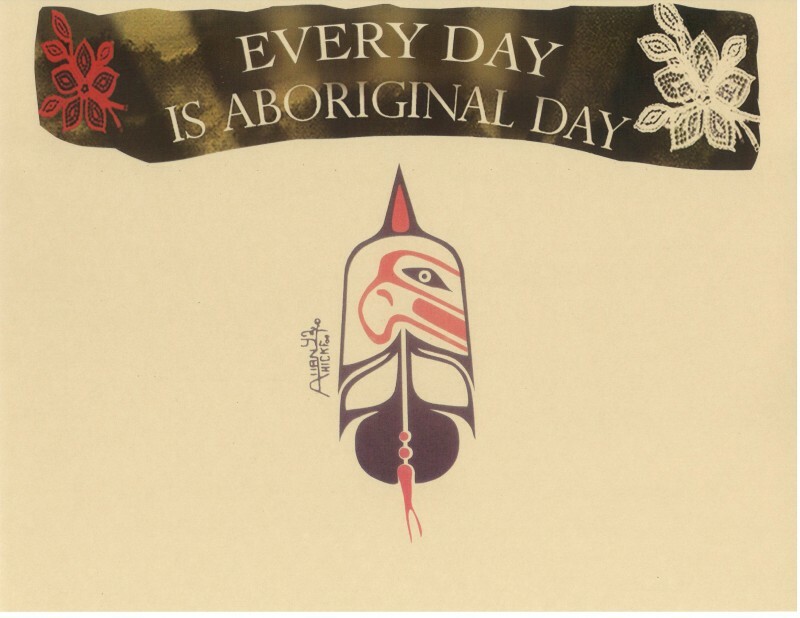 National Aboriginal Day is a time for all people to come together to learn about, celebrate and recognize the culture and contributions of Canada’s Indigenous people (First Nation, Inuit and Métis). Across Canada the contributions that Indigenous persons, communities and organizations bring to our provinces, our territories and our Nation can be seen on a daily basis. Often however, not so prominently seen is the overwhelming contributions of Indigenous persons living with a disability and the recognition of these contributions in spite of the difficulties they experience. The frequency of disabilities among Indigenous persons in Canada is conservatively estimated at twice that of the national rate or approximately 27.4%. Additional research has suggested that the overall disability rates for Indigenous people in Canada is at approximately 31% and up to three times higher than the national rate within some age groups. It also is known that the prevalence of disabilities and the likelihood of becoming disabled within impoverished populations and racialized urban centres is significantly higher than in populations that are not. Indigenous women living with a disability face barriers and discriminatory actions on three fronts: 1) being a woman; 2) being Indigenous and 3) living with a disability. Indigenous women are three times more likely to be a victim of violent crime and approximately six times higher to be a victim of homicide than non-Indigenous women in Canada. The British Columbia Aboriginal Network on Disability Society (BCANDS) is a provincial, Indigenous, not-for-profit organization. In addition to its other programs, BCANDS provides disability case management services to British Columbia’s 203 First Nation communities and to Indigenous individuals and families living with disabilities residing within the provinces’ urban and rural centres. BCANDS enjoys a long-standing, respectful and collaborative relationship with DAWN Canada, approximately 58% of individuals worked with annually through BCANDS services are women. National Aboriginal Day is an opportunity for us to come together as a Nation to recognize and celebrate Canada’s Indigenous people as vital and important members of our communities. This year, wherever you celebrate, take a moment to reflect on how much more we need to do to ensure the health, safety, well-being and inclusion, on all levels, of Indigenous persons living with disabilities in Canada. Ensure you attend an Aboriginal Day event in your community!